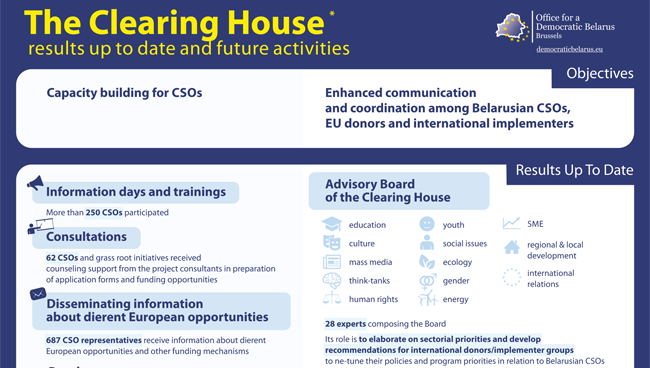 Clearing House: How to Implement Your Project or Initiative in Belarus? 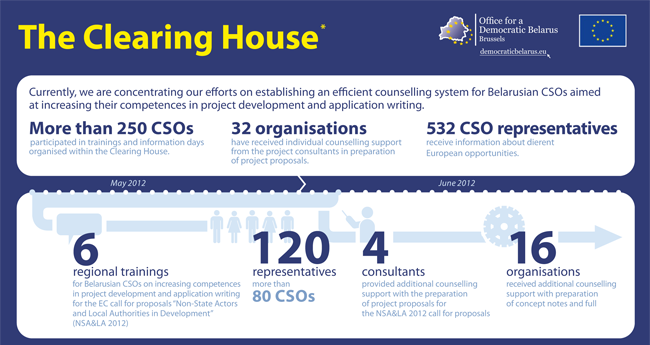 For the 5th year running, ODB Brussels within the framework of the Clearing House programme has provided consulting services to Belarusian organizations and initiatives, helping them take part in international programmes, country calls for proposals, obtain financing and other resources to implement new projects and ideas. 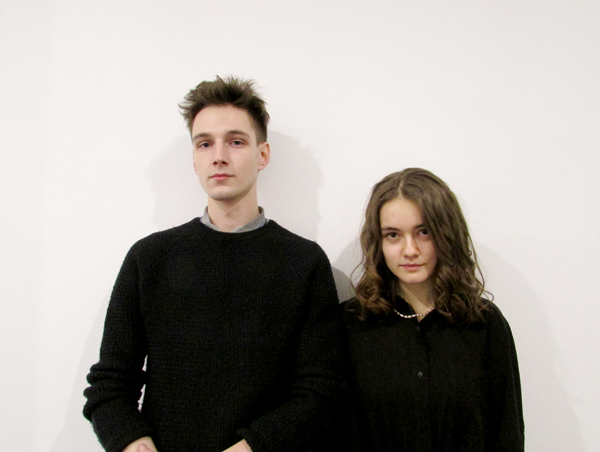 Young artists Yekaterina Baranovskaya and Ilya Krasnoslobodtsau took advantage of the Clearing House free consults and have already organized their personal exhibition in Minsk within the framework of the Voice of Culture EU project after they were declared winners of the contest of cultural charity mini-projects and initiatives in Belarus. 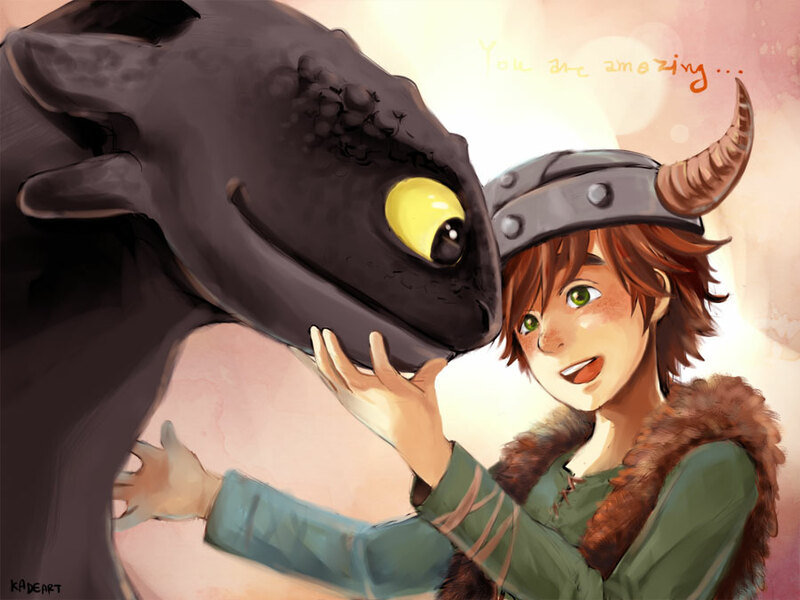 How to tame your dragons or what Belarusian CSOs are afraid of? In his article ‘How to Tame your Dragons or What Belarusian CSOs are Afraid of’ the Clearing House Team leader in Belarus, Maksim Padbiarozkin, analysis the reasons that prevent Belarusian non-commercial organisations from starting new projects. He discovers that most organisastions possess a ‘list of fears’ that can be standardized. Among them – fear of time loss, fear of stronger competitors, stereotypes about donor organisations and fatalism. Maksim shares his experience and offers the advice how to overcome all those fears. The entire text in Russian is available at this link. 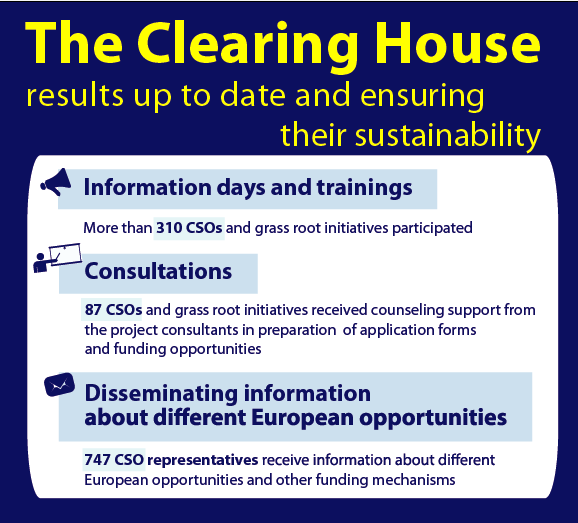 This publication has been prepared to present the results of the Clearing House initiative after almost three years of its implementation. It visualizes the Action's stakeholders and beneficiaries, sectors covered by the implementers’ team, as well as the main activities clusters.